Parents of prospective boarders are always welcome to visit and inspect the school and appointments should be made with the Headmaster’s PA (telephone 06-758-5399). 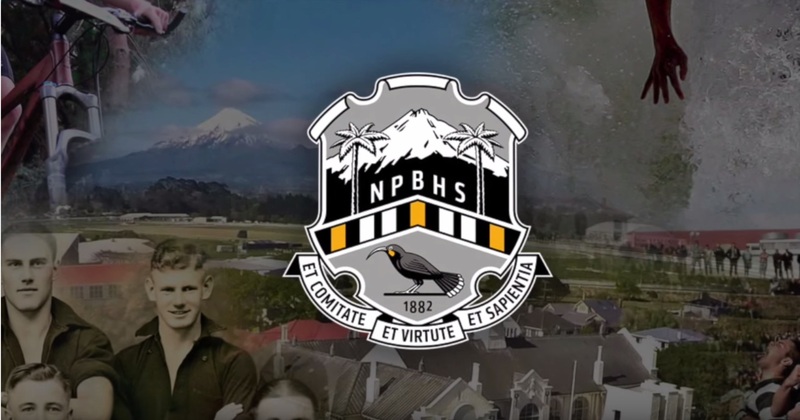 Students accepted into boarding will automatically be accepted into New Plymouth Boys’ High School. Enrolment of Year 9 boarding students follows a similar pattern, but the interviews are conducted at NPBHS. Students still attending NPBHS at the end of 2015, and wishing to return, do not need to apply for re-enrolment. Completion of the course selection form online is, however, necessary. NB: It certainly pays to make advanced bookings if you contemplate entering your son into boarding. All parents are asked to carefully read the section on available bursaries and allowances, and to act according to the details given concerning your application. Each month a detailed invoice is issued to parents which covers the payment of school fees, travel within New Zealand, to and from home, stationery, etc. Fees are subject to increase with reasonable notice. A Boarding Education Trust operates which ensures a boy’s continuing education at NPBHS in the unfortunate event of the death of the nominated parent provider. Proceeds of the fund are invested in hostel amenities. It is part of the Boarding Contract (Clause 2) that a nominated parent completes a Statutory Declaration and pays the annual fee of $70.00. The Trust operates two scholarships: one is called the Discretionary Scholarship which is available to those who have financial difficulties. Application forms are available from the school. The second scholarship is awarded to the family of a student who has shown participation in the life of the hostel and also displays good academic practice. Names of students are brought to the attention of the Trust by both the Director of Boarding and the Headmaster. Both scholarships are for a value of one term’s fee.